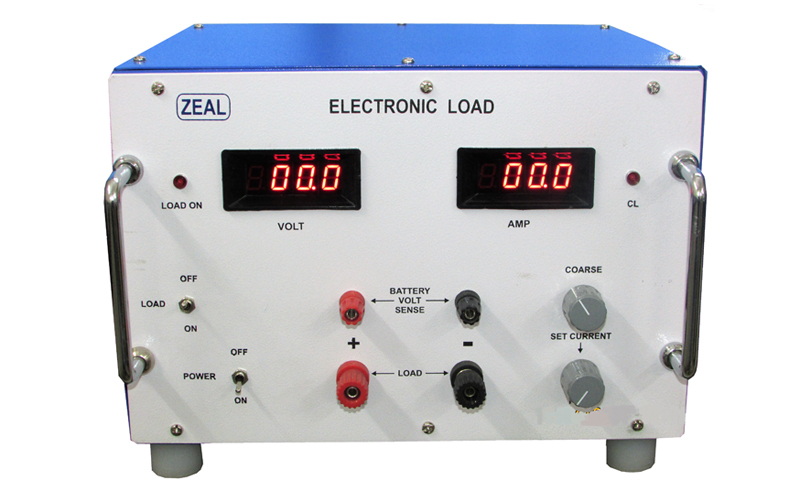 We are Manufacturer, Supplier, Exporter of Electronic Load. 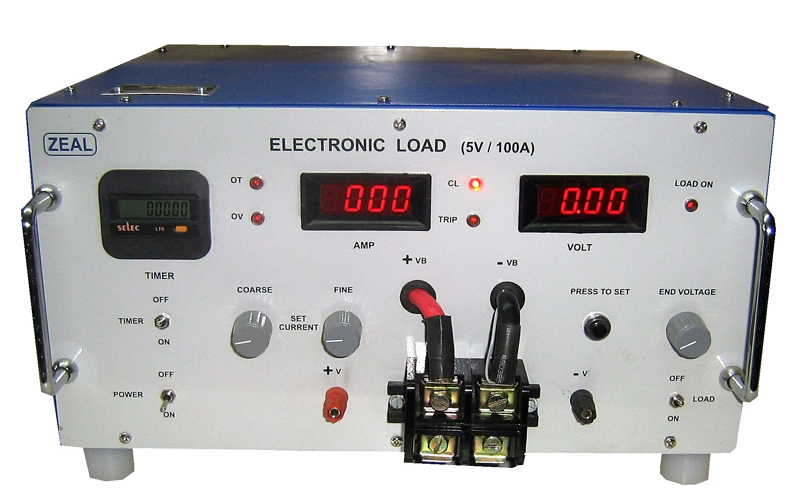 This product also known as DC Electronic Load, Battery Testers, Battery Dischargers. We are also specialized in Calibration Services ( Calibrator ). Our setup is situated in Pune, Maharashtra, India. Controls Load adjustment by coarse & fine potentiometers. Load ON/OFF by toggle switch. Accuracy Voltage & Current: 0.5% ±3 digits. Load Control: 0.1 % from 3V to 20V. Load ON/OFF, Time Totalizer ON/OFF by toggle switch. Indications LEDs indication to indicate: Load ON/OFF, Constant Load indication, Trip, Over Load, Over Temperature. Load Control: 0.1 % from 2V to 5V. Protection Against Over Voltage, Over Temperature. Note : As per requirement load adjustment by external analog level shall be provided.